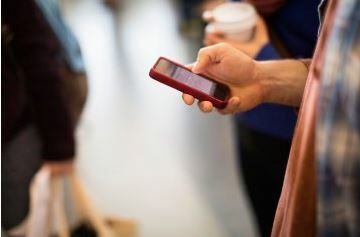 Time Magazine recently published an article titled, "Is Texting Killing the English Language?" Read the following article by clicking the image provided below. Leave a comment on the blog deciding if you agree that texting is detrimental to the English language or if it is harmless. Remember to state your opinion and use support from the text. Shhh! Let's surprise Ms. Vanessa! Ms. Vanessa has been helping us learn throughout the year. When we return from school after spring break on April 2, Ms. Vanessa will be celebrating her birthday; wouldn't it be nice if we did something to show that we appreciate her? Have you ever heard the phrase "story of my life?" Stories have themes. My homeroom has been studying theme in language arts. Theme is the message of a story that can be applied to life. 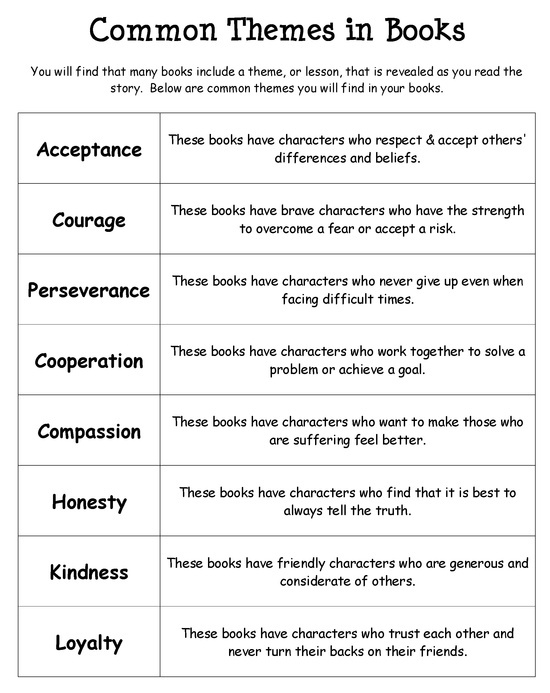 You can have several themes within a book. What common theme can you apply to your life? Remember, use support from your life and create a life message. (Take a look at yesterday's blog to see what I mean about "life message.") A life message is a message that can be applied to not just one person or situation. It can be "live like there is no tomorrow." After I see the themes that you come up with, I'm going to provide you with a list of songs to choose from to use as your life's theme song. You can choose from this list or create your own common theme. The common theme that best applies to my life would be _________ because _________. I can use this theme to create my life message which is _____________. If my life had a THEME SONG. You can be the very best ever! And what you have learned will come together. This is the theme song of my life. As you probably know, Ms. Jen has told you about how I liked to play Pokemon. When I first heard this song, I was just about to turn 12. Somehow, this song was more than just the intro song for the new season of Pokemon (which happened to come out the weekend that I had my friends over for a birthday sleepover. We all watched the premier together!) I immediately thought that I could apply its message to my own life. To me, the message is that you can do anything that you put your mind to. Ms. Jen probably wants a common theme so I'll go with determination. I hear that you are reading a book about a boy named Samuel who is now in Jamestown in 1607. What would a common theme for the book Blood on the River be (and do you have evidence to explain why you think that it is the theme)? What would be the life lesson that more people can apply to their lives? I haven't read it; I have only heard bits and pieces of it. "The natives are happy with the glass beads and copper we give them. Captain Smith explains to me how copper is rare and precious to them, so it is like gold is to the English. And they have no means to make glass, and so the beads, with their bright colors, are to them like rubies, emeralds, and diamonds are to the English. At first I thought that the Indians were strange to be willing to trade so much food for a few glass beads. But now I see that it is as if they are trading strawberries for rubies and corn for diamonds." Discuss how different people's perspective-- their worldview (point of view), shaped by their upbringing, culture, etc. affects the value of different things to them. How does where we come from and who we are affect the value we place on things and people? Did you know that one way that adults can participate in college classes is through attending a college via the Internet? Our friend Waldo (or Ryan to some) attends college via the Internet. He does not go to a physical college for class but instead participates in class discussions via commenting on other people's comments. Well, the wheels in Ms. Jen's mind have been turning. How can we incorporate a "grown up idea" into our classroom? Easily! Chelby, you will still need to come to school to do this. During reading workshop, one rotation will consist of responding to a class discussion question. It is like the historical fiction carousel in which you rotated around the classroom and responded to a prompt on the paper. 1. Respond to the question. 2. Read the comments posted by your classmates and respond to what they say as well. Remember to show respect for the opinions of others. 3. Double check your writing before you submit your comment-- this is another way that you get to improve and practice your writing skills. Responding to the blog discussion counts as class participation. Oh yeah, the other cool thing is that this will allow both classes to communicate! Are you ready for your first discussion question? Monday, February 18th will mark your 1,000th day of school since beginning kindergarten. Blog 7: Why do you have off from school on Friday? Also, teachers have an in-service day which is a day in which teachers learn how to be better teachers. If you are planning on sharing Valentine's with the class, please make sure that you have ONE for EVERYONE in your homeroom. Blog 5: Check this out! As I was sitting at home looking at my favorite website ever, Pinterest, I came across this neat find. Check out How to Do a Close Reading by Clare Mackie on Snapguide. This is a neat way to read carefully and to annotate within the text. I hope that we can put this into practice in our classroom! 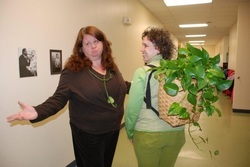 Blog 4: Ms. Jen missed her fifth graders dearly! Though Ms. Jen was in school today, she missed her fifth graders dearly. Today I worked alongside Ms. Linda, the language arts supervisor at GBCS, Ms. Johanna, and Ms. Orion to create a map or guide of the different language arts units that you would be learning this year. This guide is what teachers call "curriculum." It was very important that I worked on the curriculum because it is a "living document" that will help guide lesson planning from today forward. Think of this as a super, big, and important homework assignment or project for teachers! I know that I probably got some strange looks when I typed "living document." You are probably wondering, "how can a document be alive?" Well, a living document is something that is written that can be changed. Our Constitution is a living historical document because it can be changed or amended. Therefore the curriculum that I wrote can be changed, just like any writing piece that you write-- whether you take it to the publishing stage or not. I am very curious to hear about your days. Your homework assignment was to write a reflection on the events from today. Unfortunately I will not be able to hear about your day tomorrow since I am going to be home sick. Many of you thought that I didn't look very good (though I appreciate all of the compliments about me in glasses). I actually came home with a fever (thanks for sharing your kid germs). To the left you will see my favorite chair. It is what I affectionately call, "my cloud chair" because it feels like you're sitting in a cloud when you sit in it. 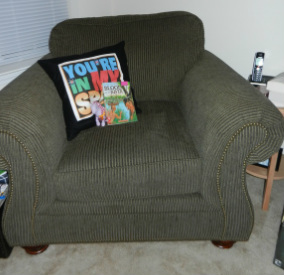 Also, you will see my pillow from Ms. Christine (with a quote from one of my favorite shows, The Big Bang Theory). You will also see Peaceful Pony and Blood on the River on the chair. Can you infer what I will be doing with my time while sick? I would love for you to leave a comment on this blog post telling me about your day. I hope that you all have a wonderful weekend and I cannot wait to see your projects on Monday. 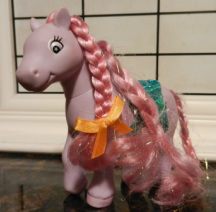 Peaceful Pony sends her regards and wishes that she could be at school with you tomorrow. Unfortunately she must remain at home with Ms. Jen to take care of her. Taking fifth grade one day at a time and enjoying all of the adventures and characters met along the way.